As of 5th October 2017, South Africa have played a total of 1094 cricket matches across all three formats of the game. 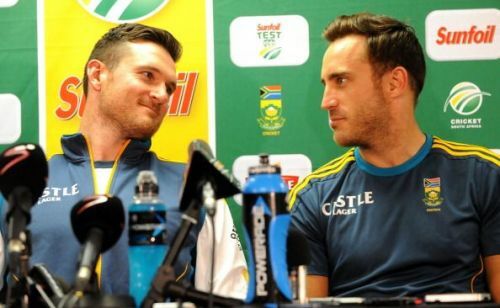 42 cricketers have had the privilege of leading the Proteas in the international arena. Due to the unfortunate circumstances surrounding the Apartheid Era, their history in the sport has been split into two halves. Considering the fact that 922 of those games have occurred since their readmission in November 1991, the focal point can be narrowed down to 18 skippers. While the vast majority of those leaders have managed to produce consistent results, a select few have left a much deeper and indelible legacy on the country's cricket history. Here are five of the best captains to lead South Africa since their re-entry into the international circuit. Emphasis has been placed on Tests in challenging conditions and limited-overs matches against quality teams. 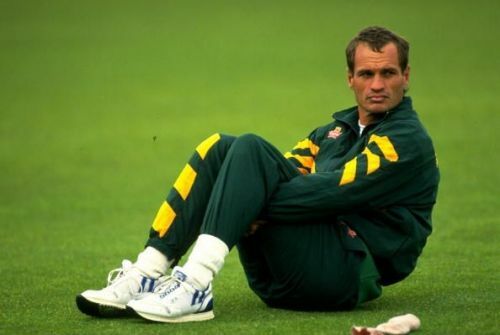 After South Africa were welcomed back into the international fold in 1991, Kepler Wessels became their first Test captain. The resolute left-hander also led them in their maiden appearance in the World Cup. Having played for Australia in the years leading up to his country's readmission, he did not take too long to adapt to the nation of his birth and helped them ease their way back in his second innings. Wessels's adept handling of South Africa's fast bowlers converted the team into a dangerous unit capable of performing in different conditions. If the 1-0 Test series victory on Sri Lankan soil showed their versatility, the home and away drawn series against Australia reflected their grit. Apart from the home series triumph against India, Wessels did not enjoy much ODI success in his captaincy career. Nevertheless, his profound knowledge of the game and numerous years of experience in various domestic circuits made him a reliable captain.